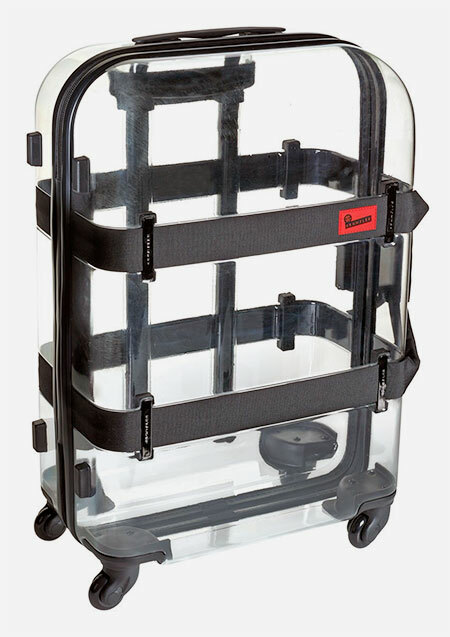 Rolling suitcase made out of transparent polycarbonate will help you quickly go through airport security. 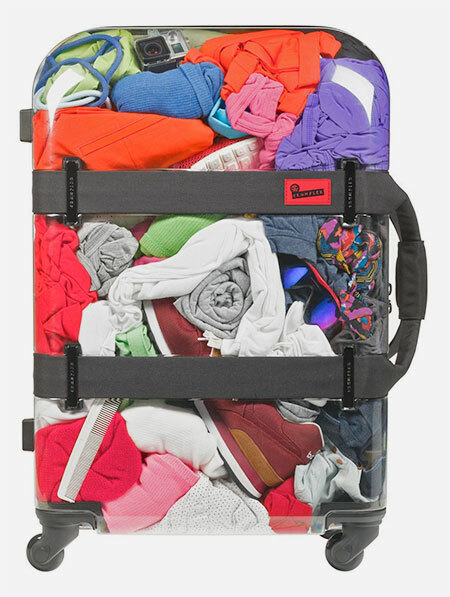 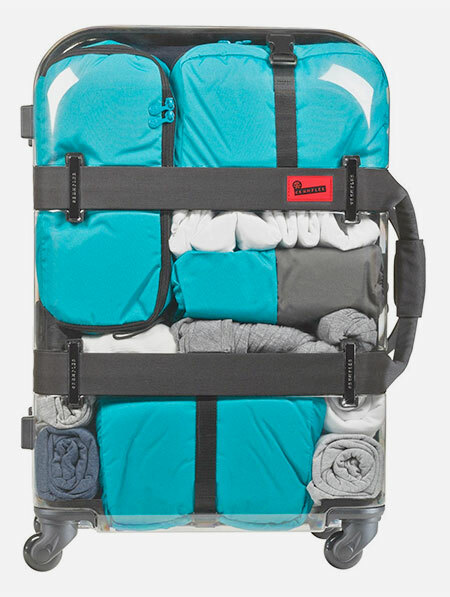 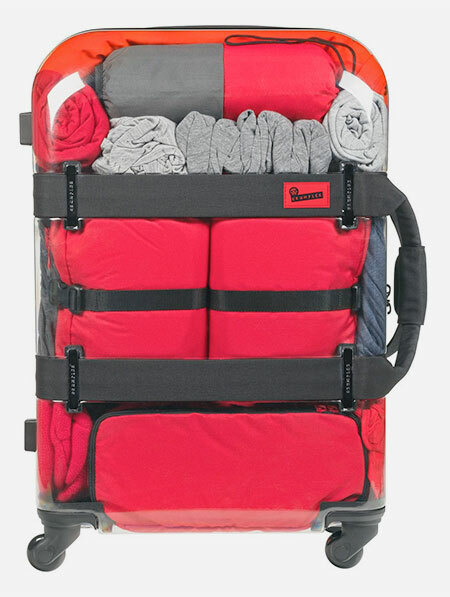 Transparent suitcase for people who have nothing to hide designed by Australian luggage company Crumpler. 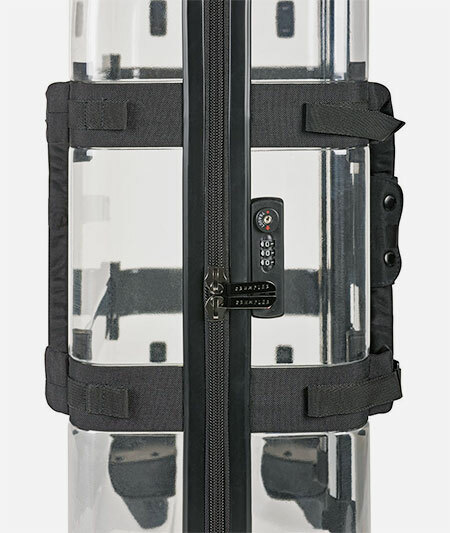 Would certainly make it easier for thieves to see what they want. 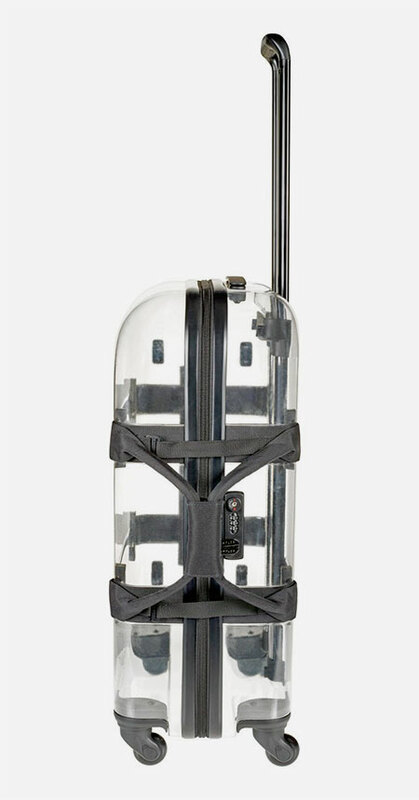 Be sure to hide those skid marks. 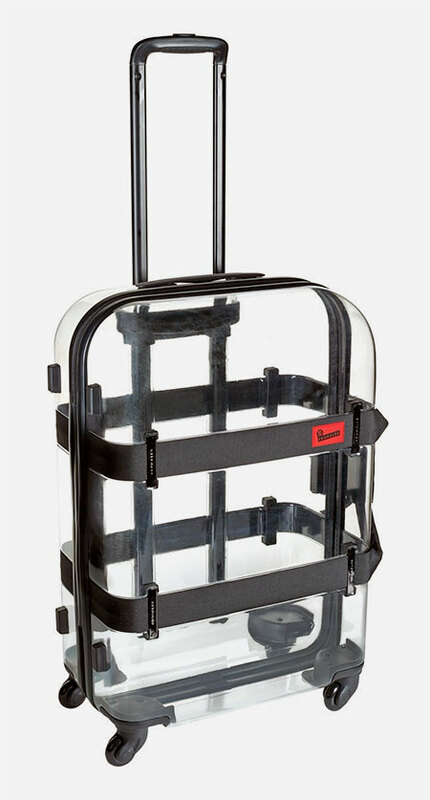 Exactly how does this help one quickly get through airport security?